FlowWorks flow analysis software provides facilities managers with an array of helpful and straightforward monitoring, alarm and analysis functions. 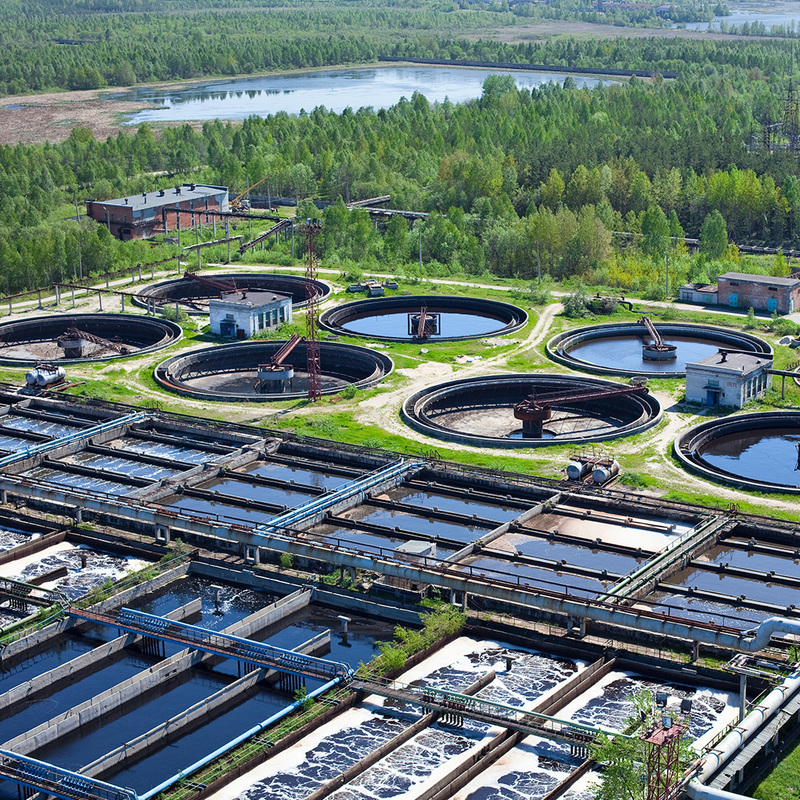 Whether you have pump stations, treatment plants, PRV stations, or any other facility, FlowWorks enables you to know what’s happening and analyze the results. If your facility is already connected to a SCADA system or a data logger, linking your site to facilities monitoring is simple. If you have a facility without remote telemetry, we offer numerous cost-effective options to get your facility online through standard dial-up, cellular, and satellite. Once connected, you’ll enjoy near real-time analysis and monitoring functions that you may have never previously considered, or which seemed prohibitively expensive. Easy point-and-click links to all of your analysis functions; click on any station to see the current value, or choose to use a custom real-time display showing you everything that is going in your network at a glance. For daily, monthly and yearly statistics. With custom template saving across multiple stations. Functions allow you to develop correlations between any parameters in your dataset. Pump station data into flow estimates. When your stations reach critical values. Using an economical field camera to capture and link field observations at your facilities. Allowing you to store date and time-stamped photos, verification measurements and field observations, both in online data forms as well as through attachable documents. Back to your own website for private or public viewing. Allowing you to easily download a day, a year, or a decade worth of your data through our high-speed data transfer service. How many hours a day do my pumps run? Are they running evenly? What is the daily average turbidity of the drinking water supply well each day? How much seasonal variation in the well level is there? Did my chlorination station ever fail to meet minimum chlorination standards? What are the current levels in all of our reservoirs? How much rainfall is required to increase the flow into my pump station by 50%? Is the operation of my stations affecting the operation of others? There is vandalism on my facility, are there pictures of the culprits? When did it happen? Flow analysis software can incorporate specialized camera systems that can be used in many applications where traditional surveillance systems cannot.